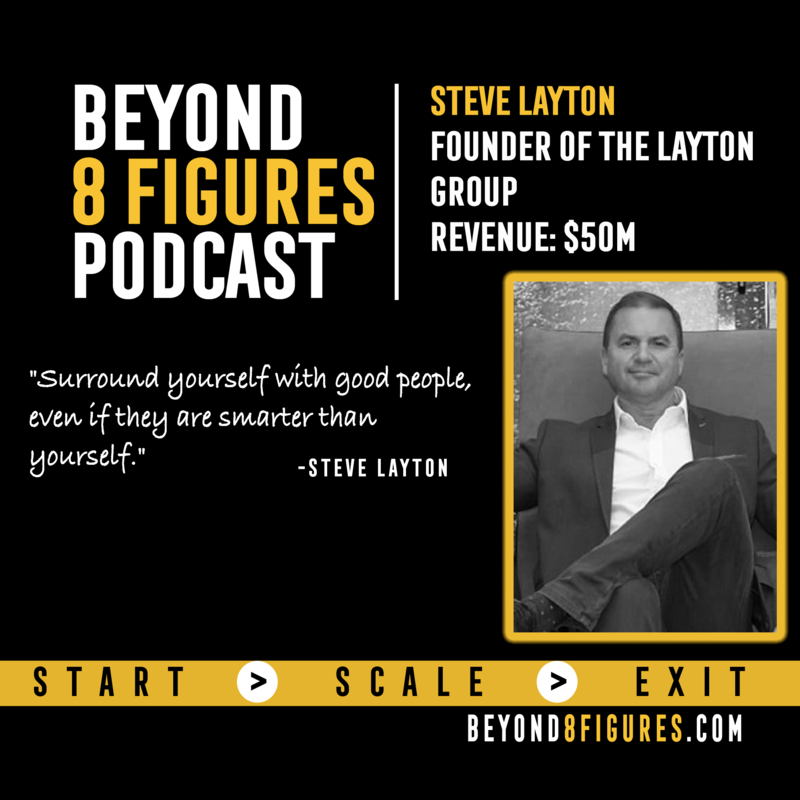 Steve Layton talks about how he grew Layton Groups, how they have pivoted, and how they continue to grow and innovate in the furniture industry through building and strengthening relationships. -Seeing opportunity all around you. -Building relationships regardless of where you are now. -Controlling the brand and stopping the race to the bottom. -Mistakes that have been made in the business and how Steve learned from those mistakes. -Don’t be afraid to fail, as long as you learn from those mistakes. -Surround yourself with good people, even if they are smarter than yourself. -Be willing to look outside the box and see what you can do to better serve your partners and customers. About Steve Layton: The Layton Group has been one of Australia’s premier furniture supply and manufacturing businesses, supplying furniture and homewares to the majority of Australia’s largest retailers since 1998. Founder, Steve Layton, started the group in Hong Kong, in 1990, and was one of the early pioneers in developing China’s production and export of furniture to Australia, USA and Europe. Today, the group boasts 9 business units, employs over 50 and has an annual turnover in excess of 50 million. As a key player in China's ever-growing manufacturing industry, The Layton Group is proud to be helping develop China's focus on socially responsible production and sustainable supply. Sofa Brands sofabrands.com.au/, founded by Steve Layton, a longstanding key player in the Australian furniture industry, brings heritage Italian-made and designed Calia Italia and Nicoletti Home sofas and upholstery to Australia and New Zealand for consumers to purchase at as little as one-third of the price of a typical Italian-made, top-of-the-range sofa. All without diminishing the quality of the models, which are backed up by a lifetime warranty on frames and a five-year warranty on leather, foam and fabrics.